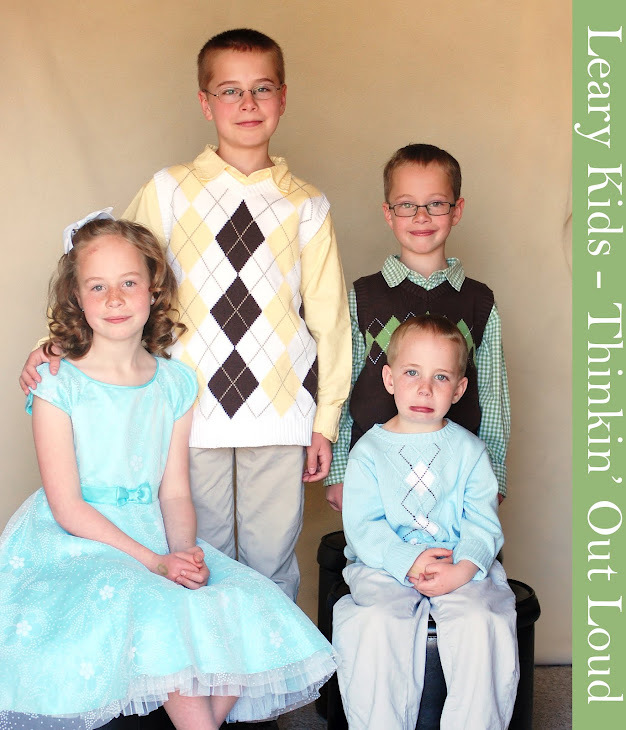 Leary Kids - Thinkin' Out Loud: They Pay You to do That? I have been substituting all week in Ellis' class because his teacher had knee surgery. Yesterday I was talking to Gordon and Ellis about how I need to check in at the office so I can get paid. Gordon stopped in his tracks and said, "Wait. They pay you to substitute!? I always thought you did it for free!" Ellis said, "I always thought you paid them to let you substitute." I asked Ellis why he thought I paid them to let me substitute and he said, "Well, You are using their building."